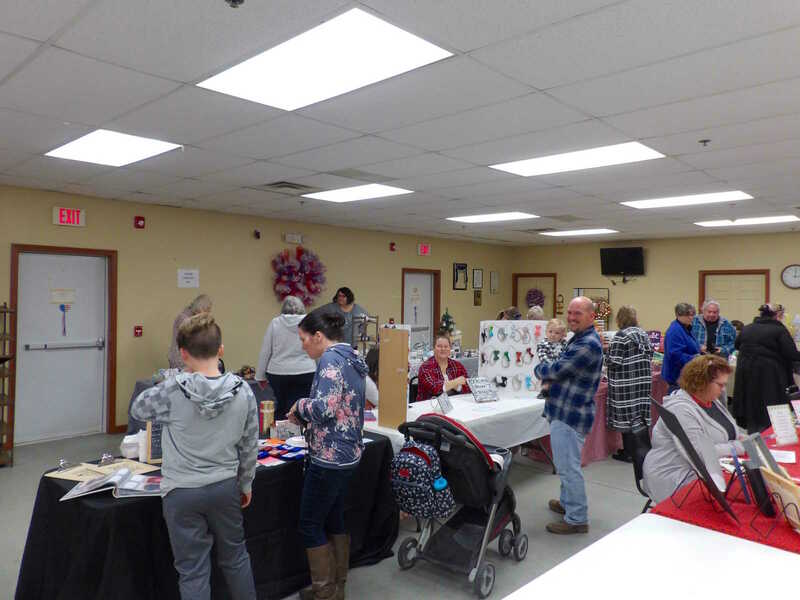 Sticking to the basics was the key to the success of the recent Veterans of Foreign Wars Auxiliary Craft Fair on Saturday, Nov. 3. 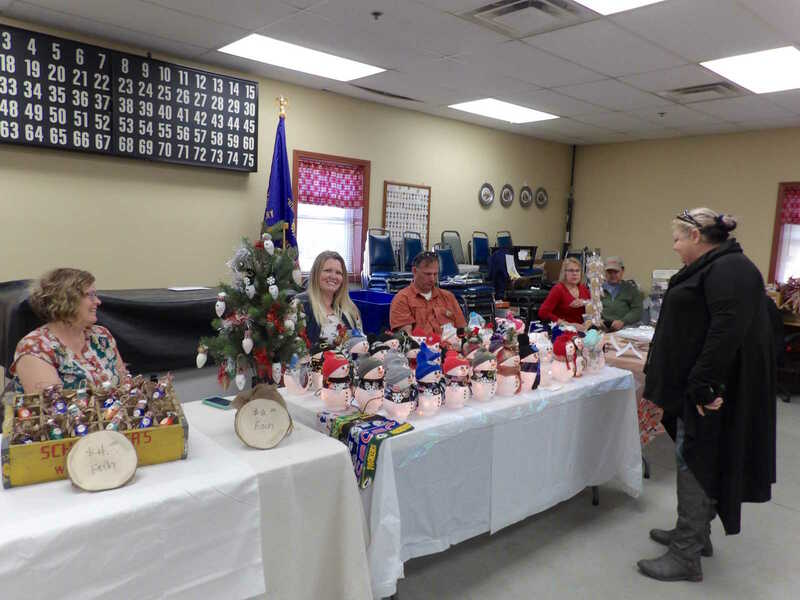 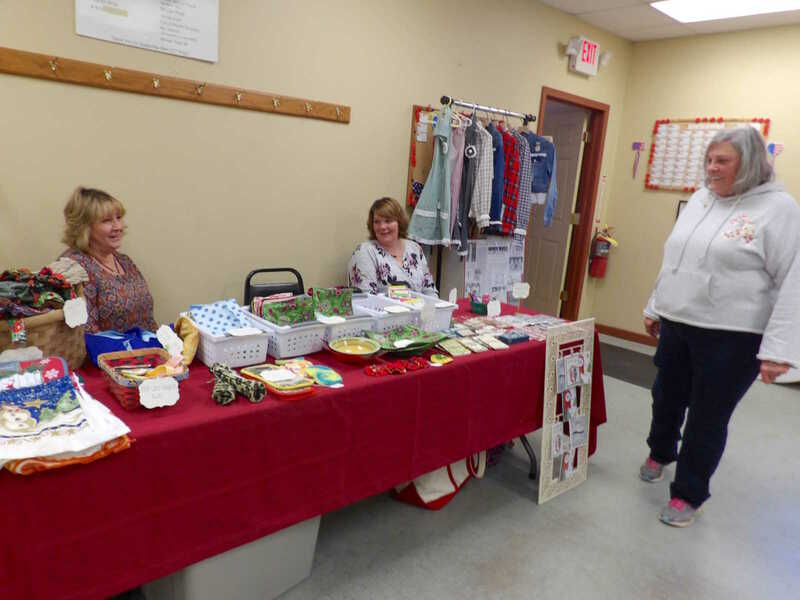 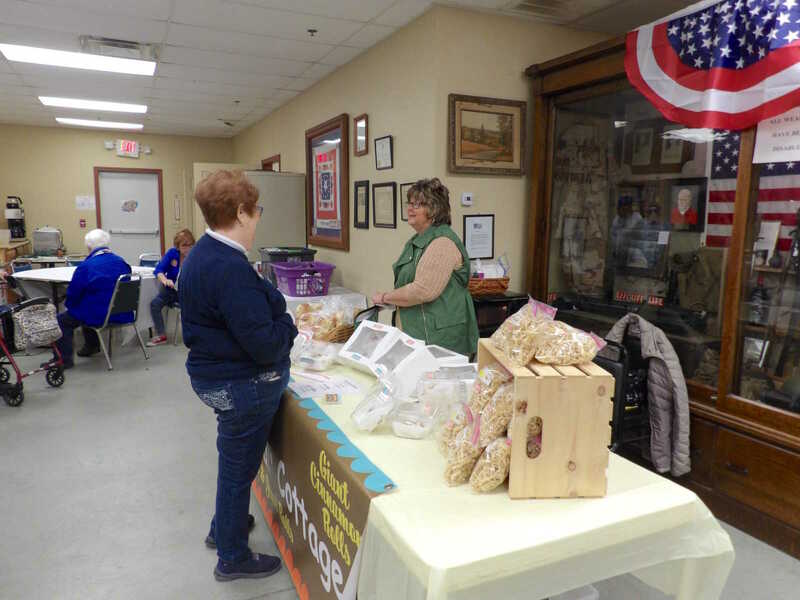 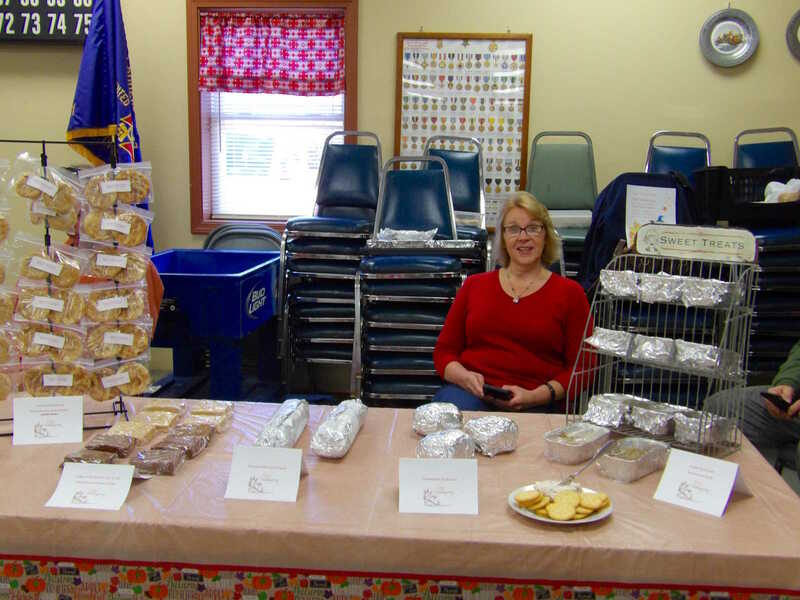 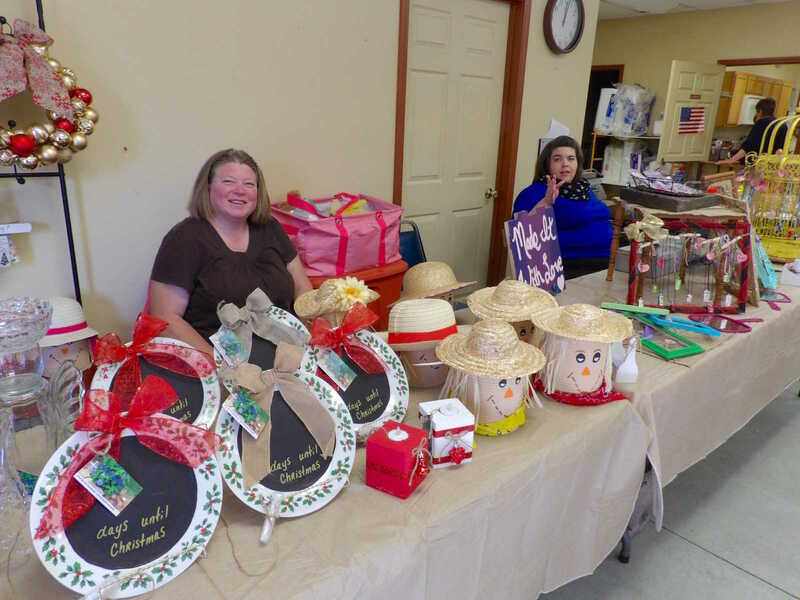 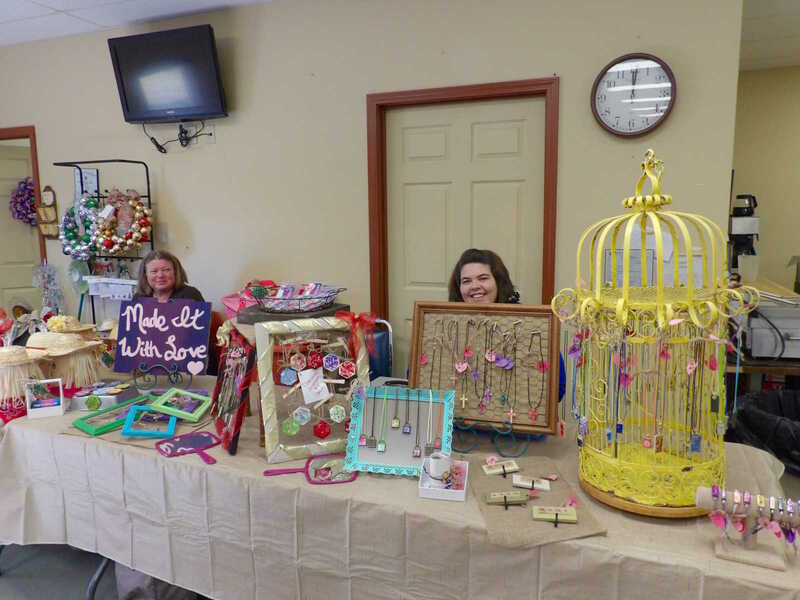 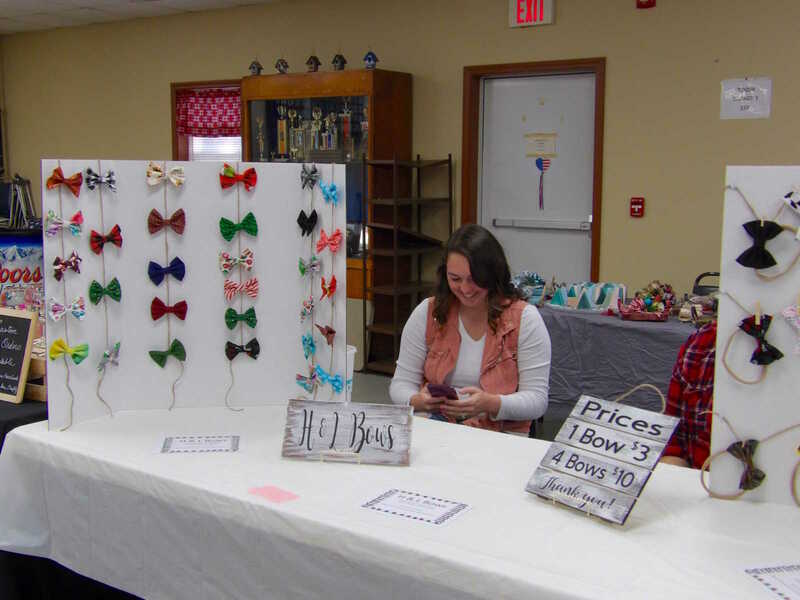 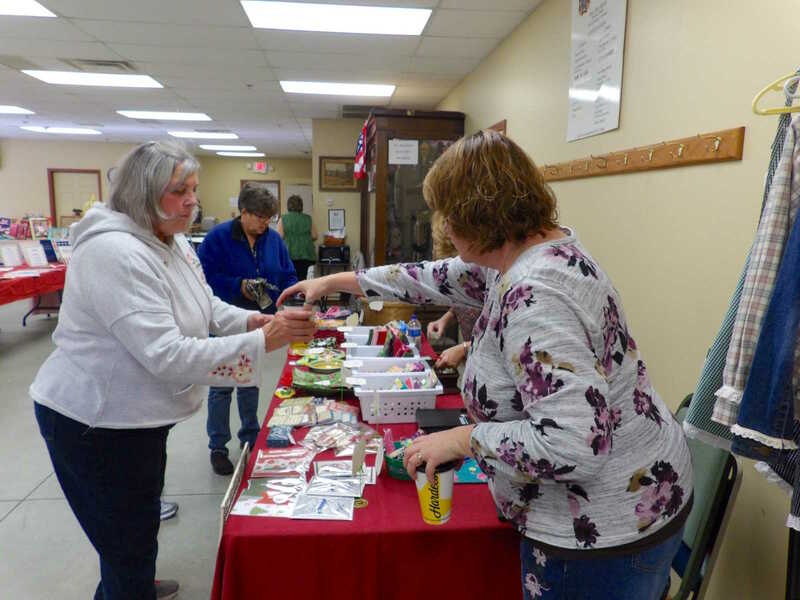 Organizers of the event wanted to make sure holiday shoppers would find handmade treasures on sale inside the Bingo Hall at the VFW Post 1127, located at 303 S. Depot St., Brazil. 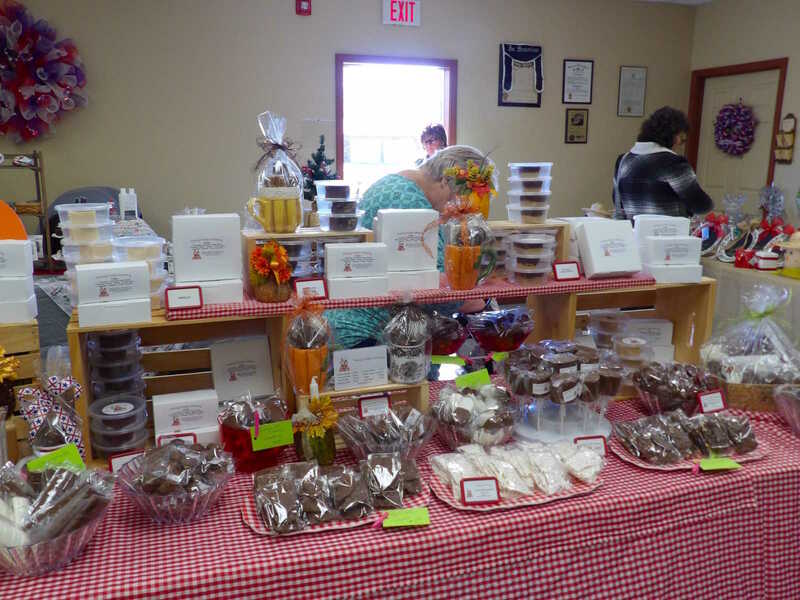 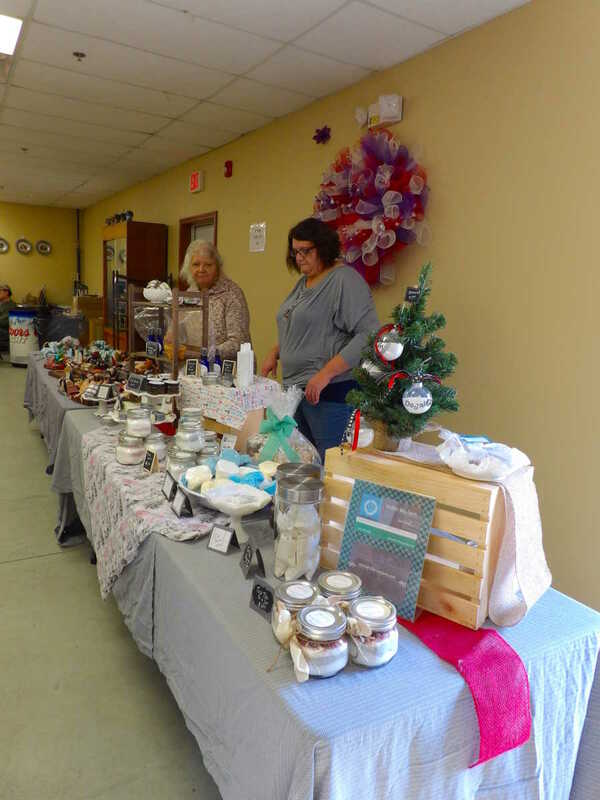 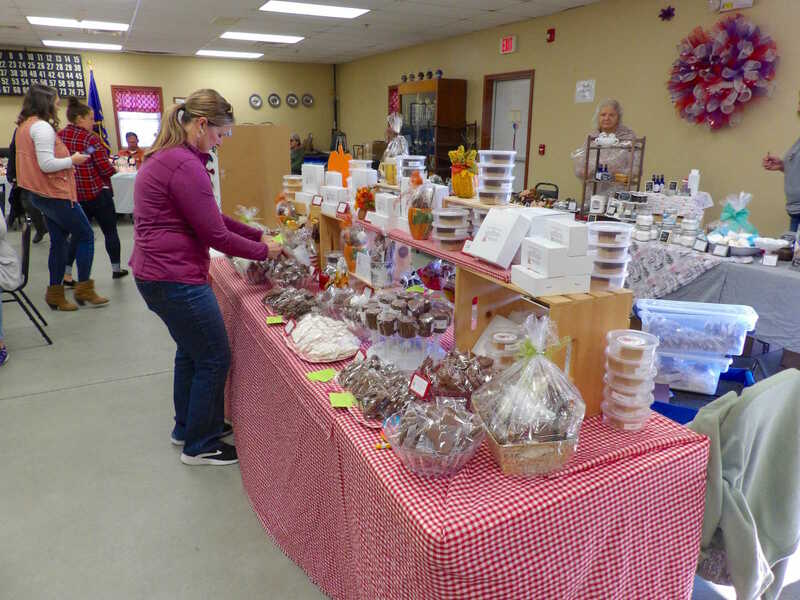 More than 15 vendors offered all types of treats during the busy afternoon of shopping. 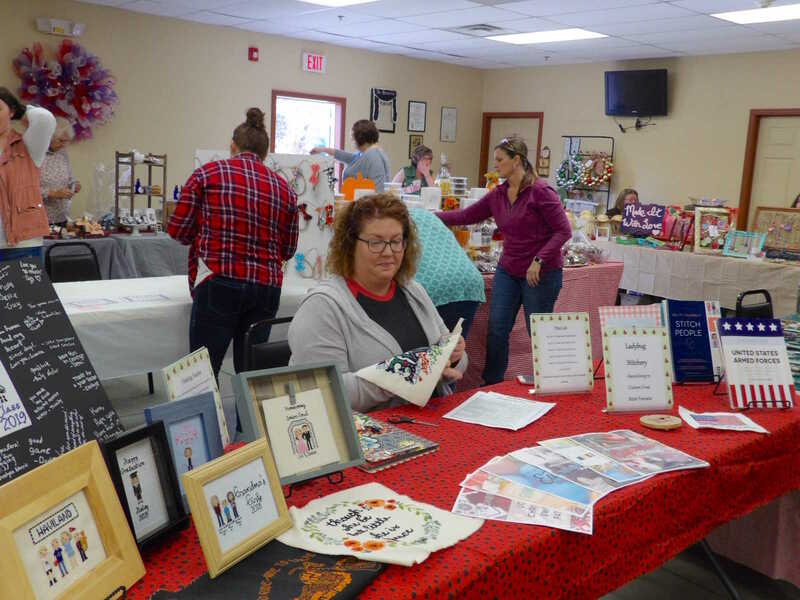 The Auxiliary will use the proceeds from the event to support various local charitable activities throughout the year.